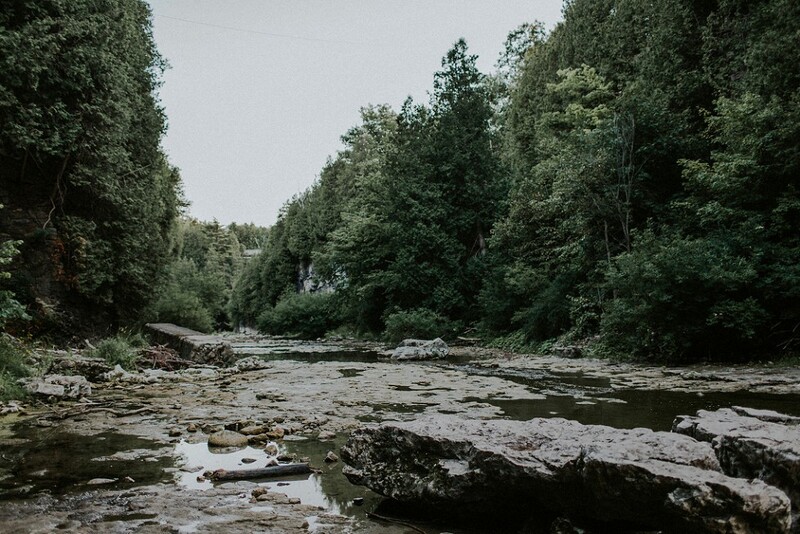 I love Elora Gorge. 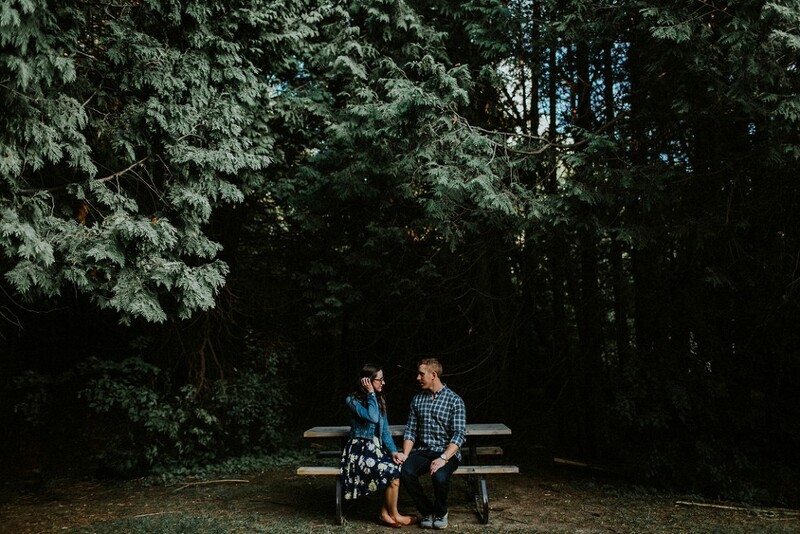 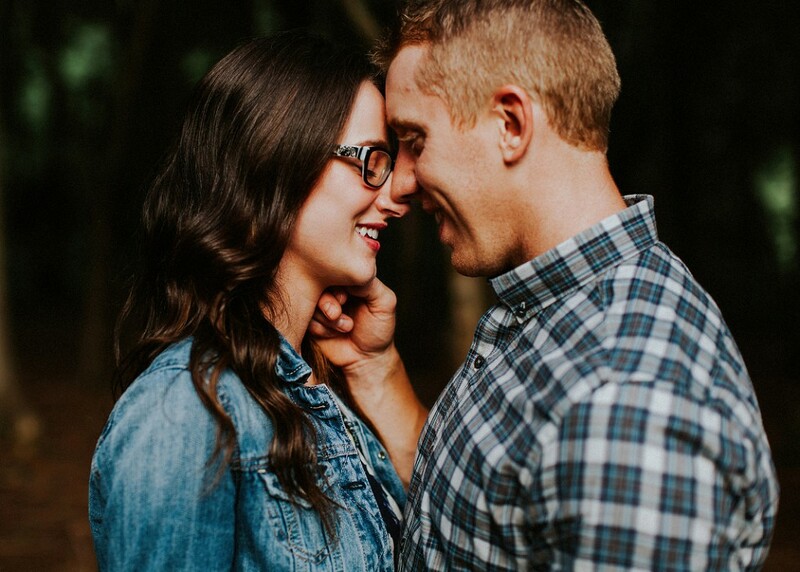 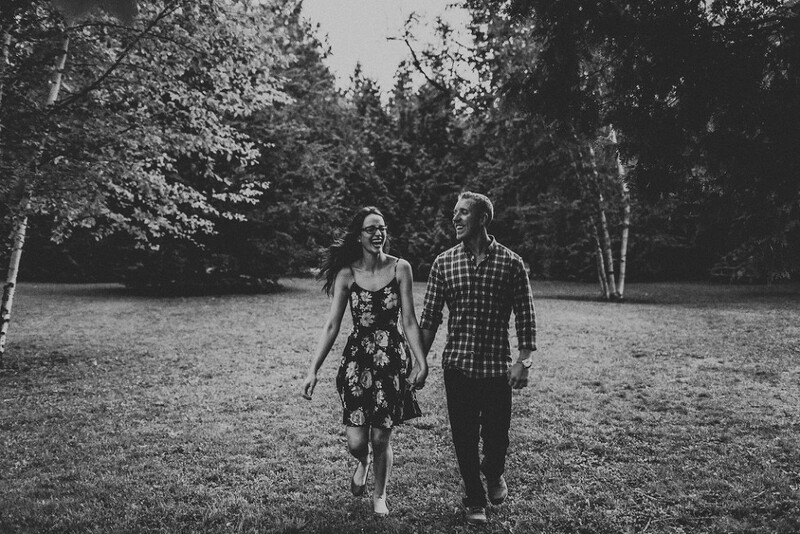 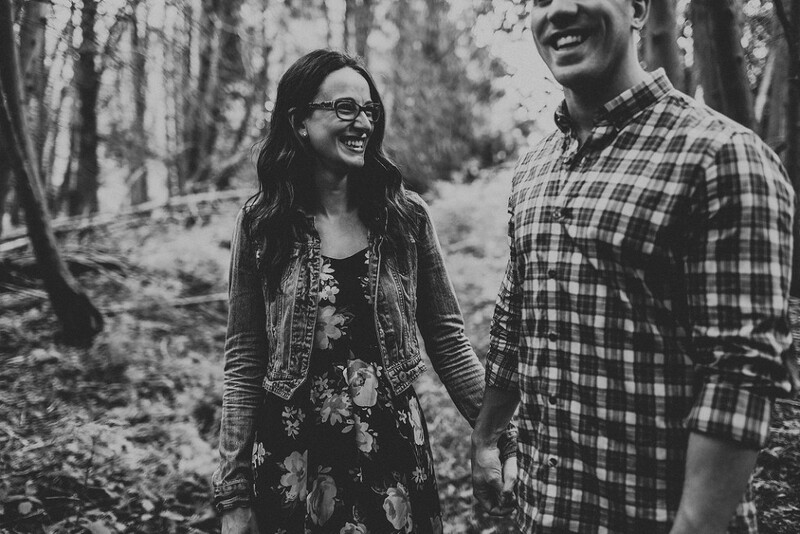 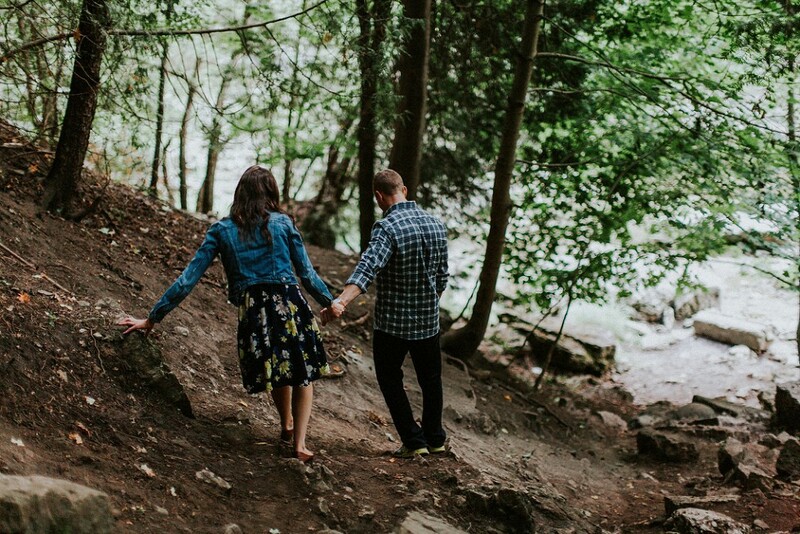 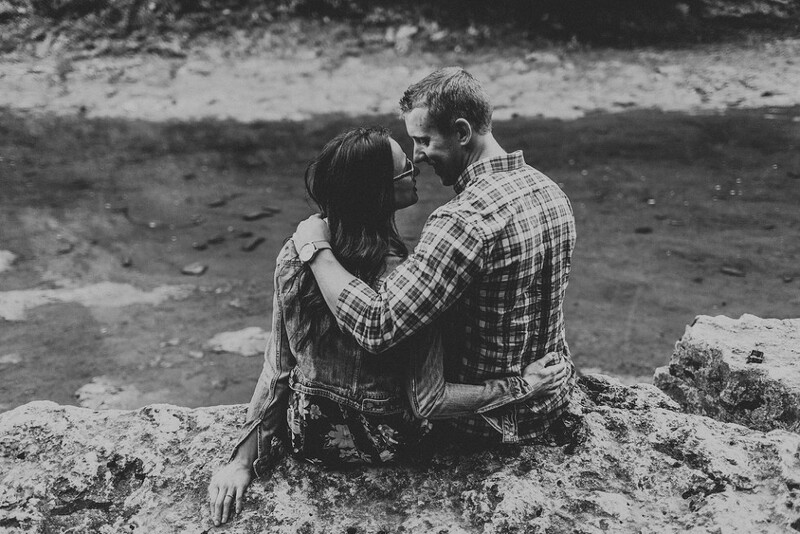 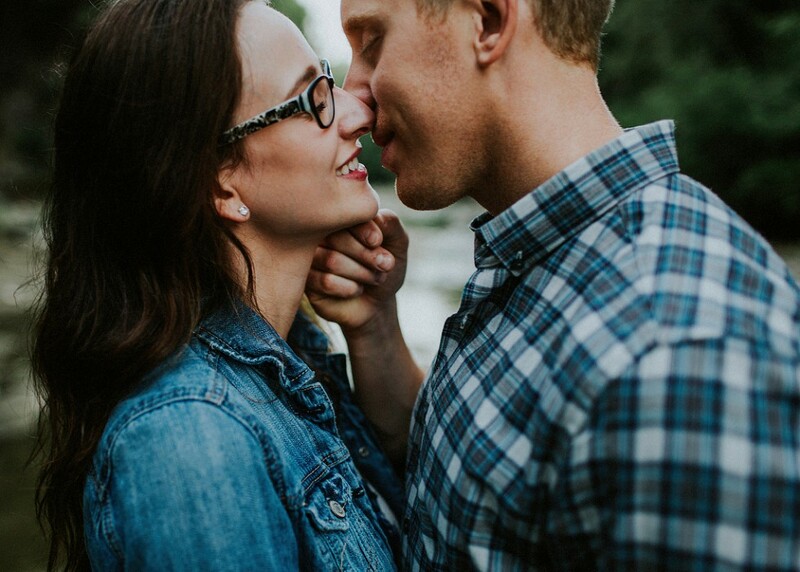 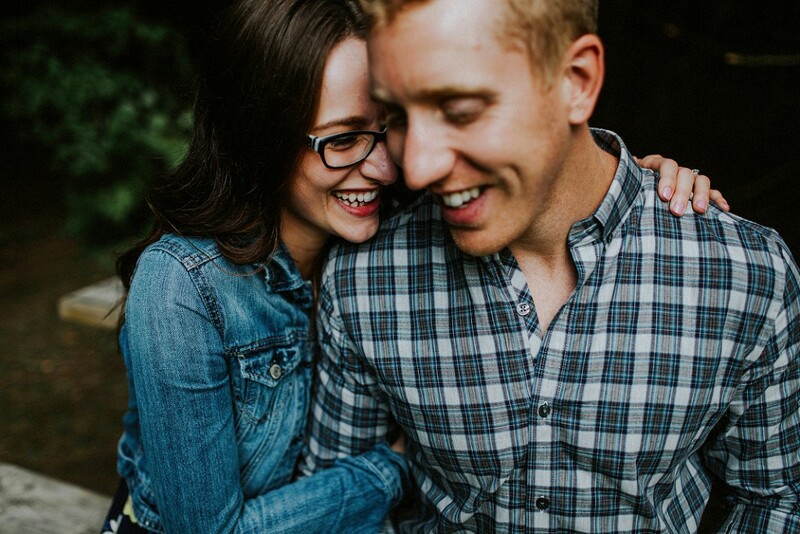 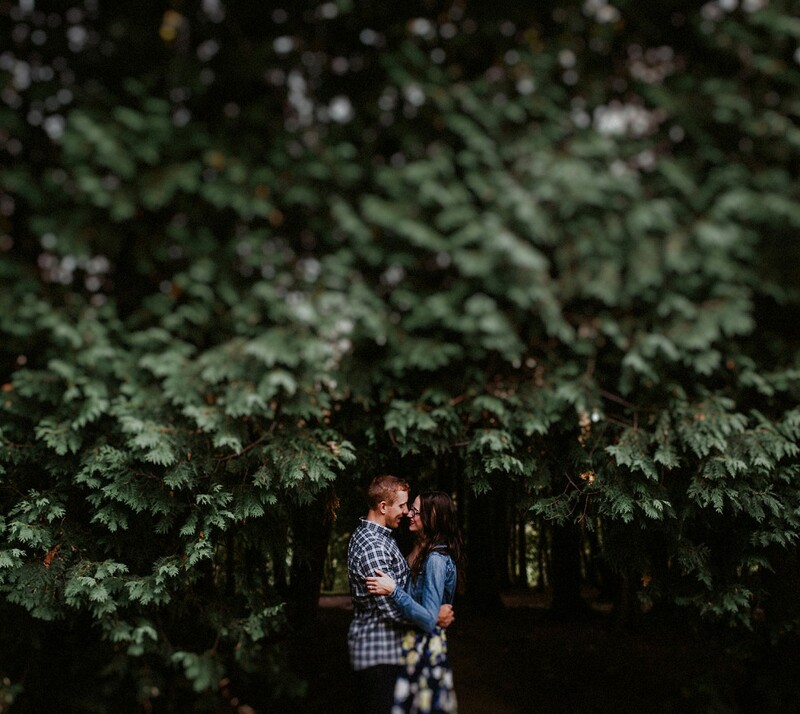 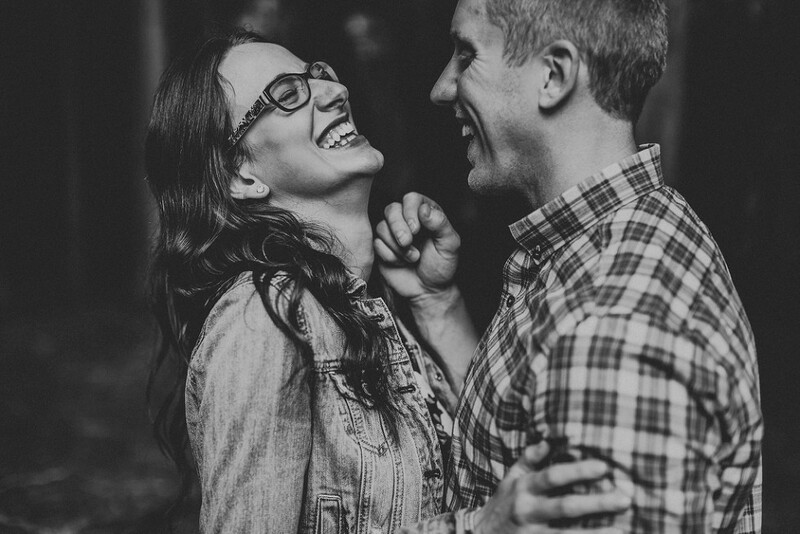 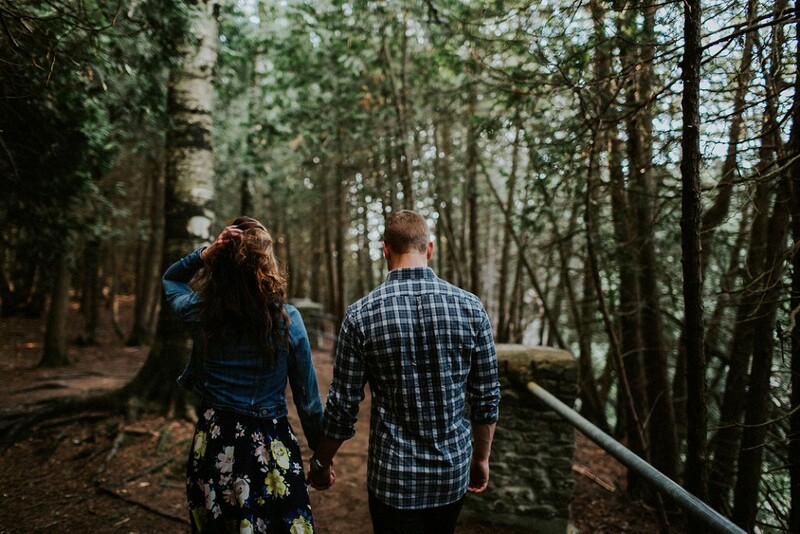 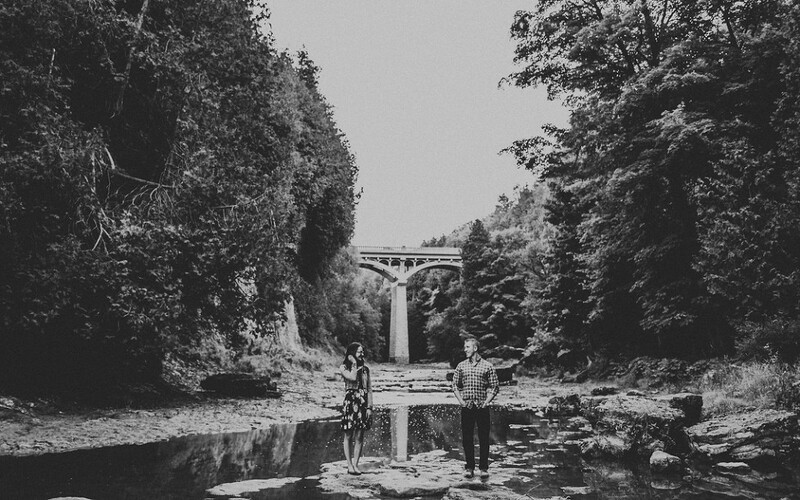 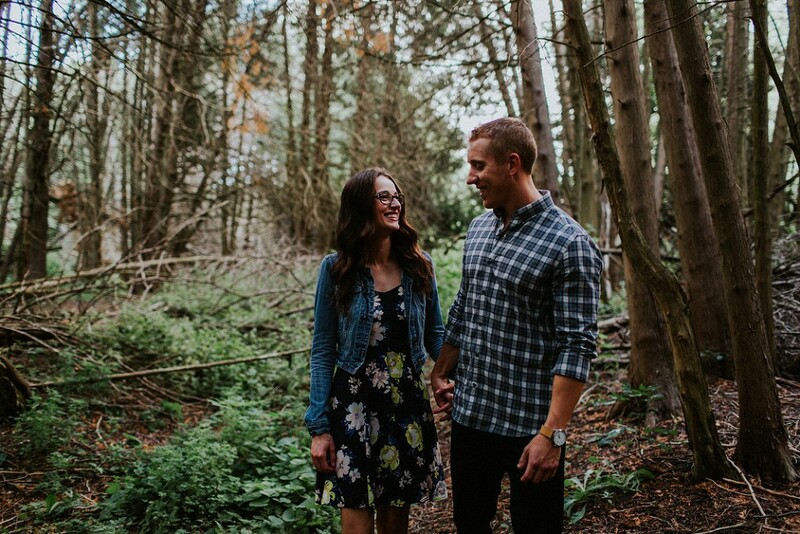 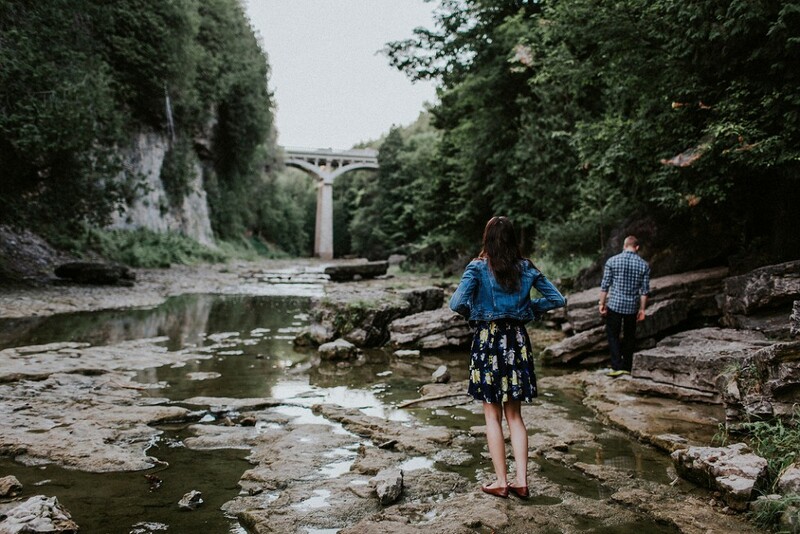 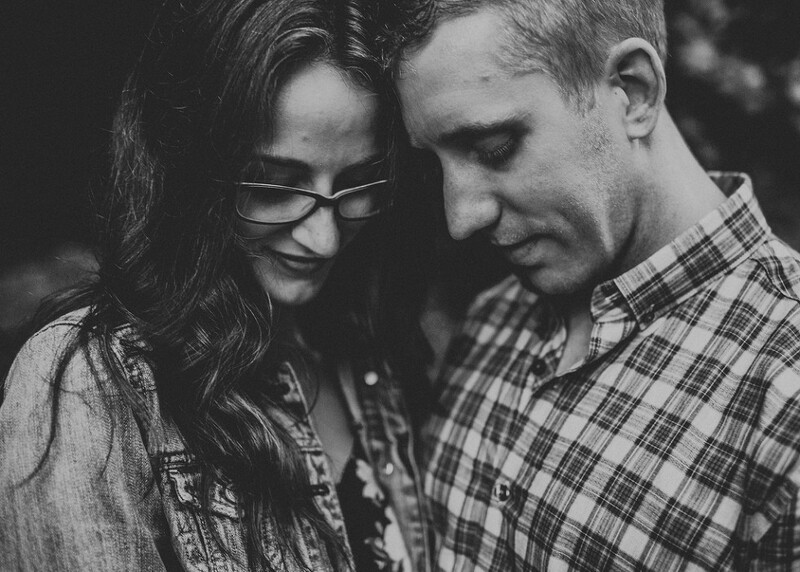 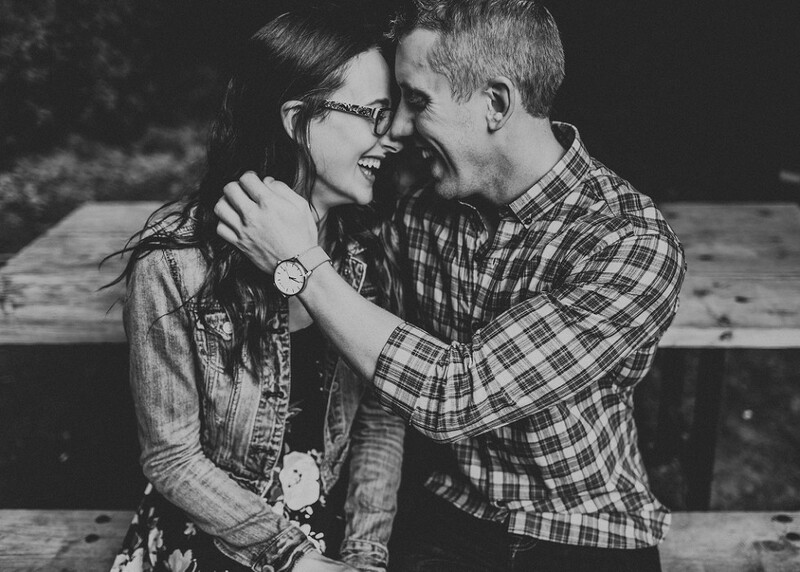 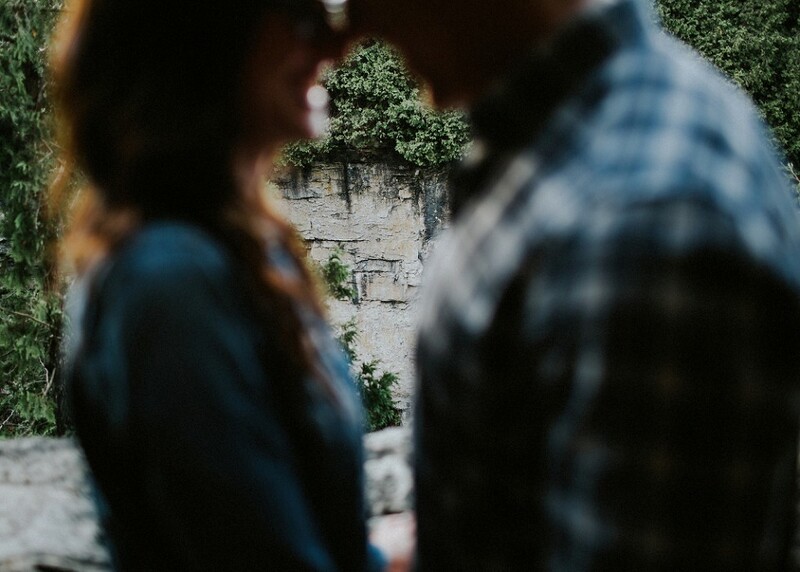 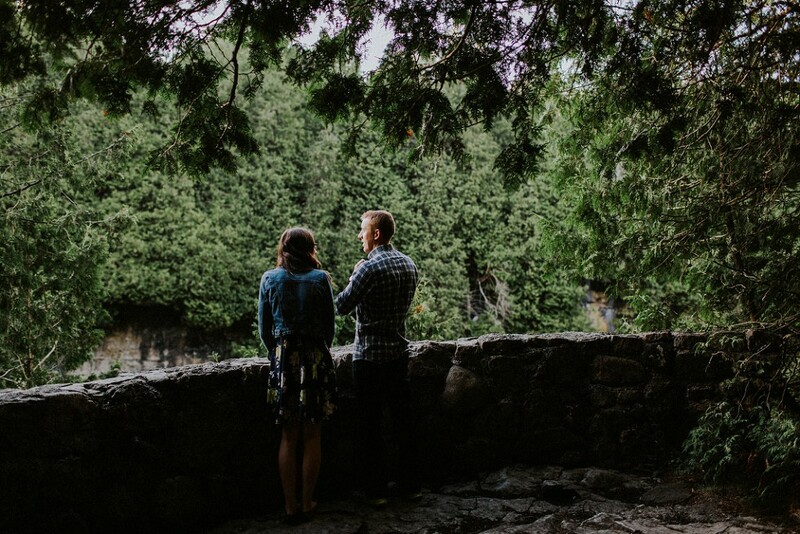 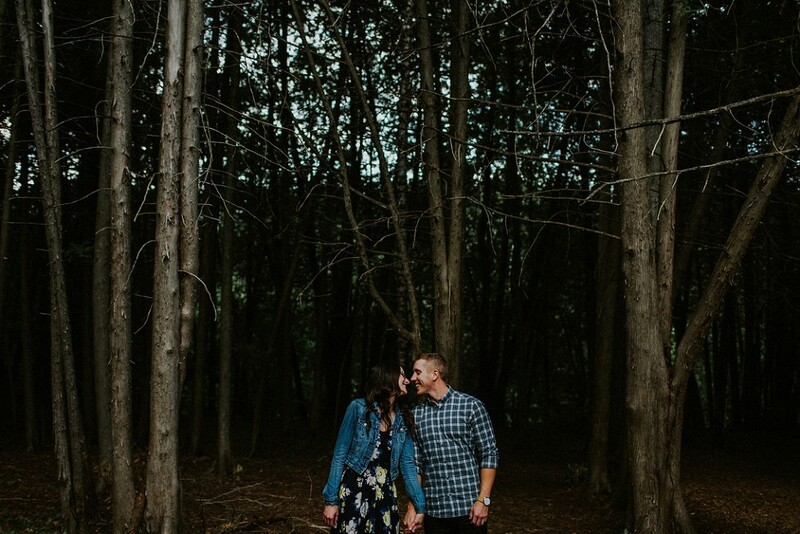 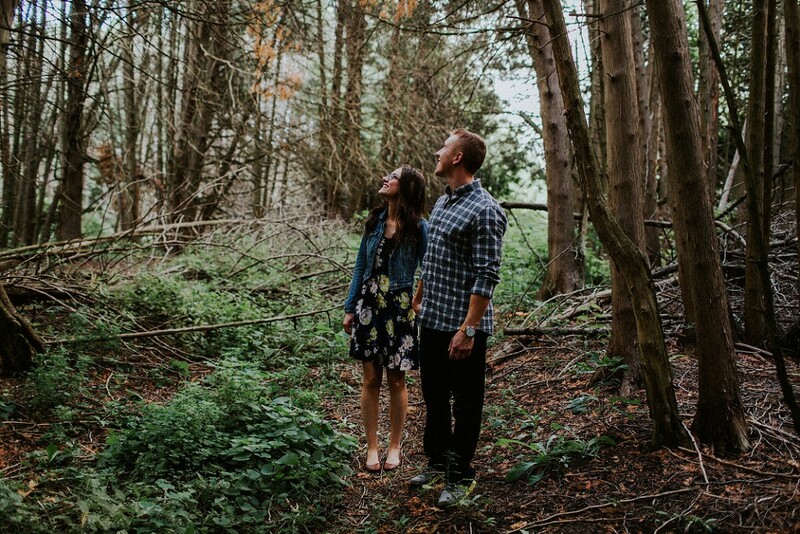 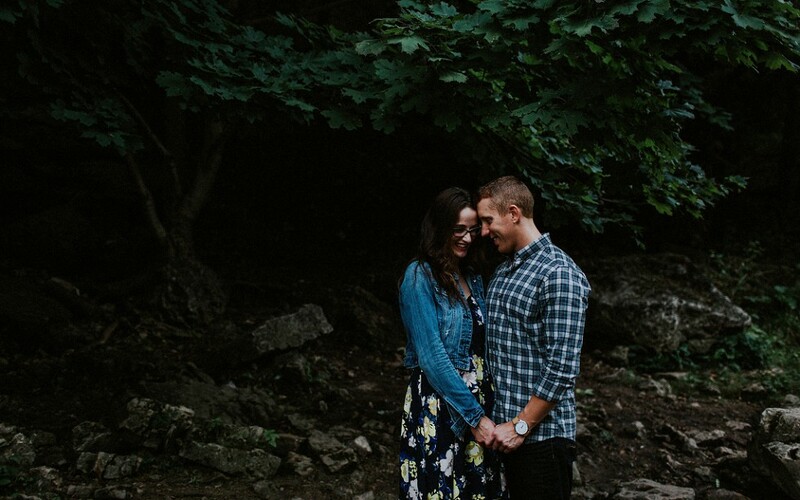 It’s such a unique spot for engagement photos in southern Ontario, because there are literally endless locations to shoot once you’re there. 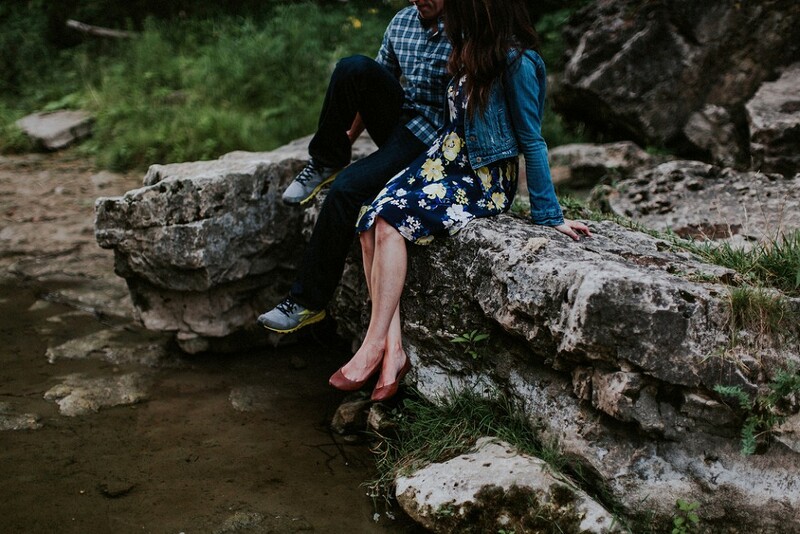 Add in a super adventurous and adorable couple, and it makes for a 10/10 way to spend an evening. 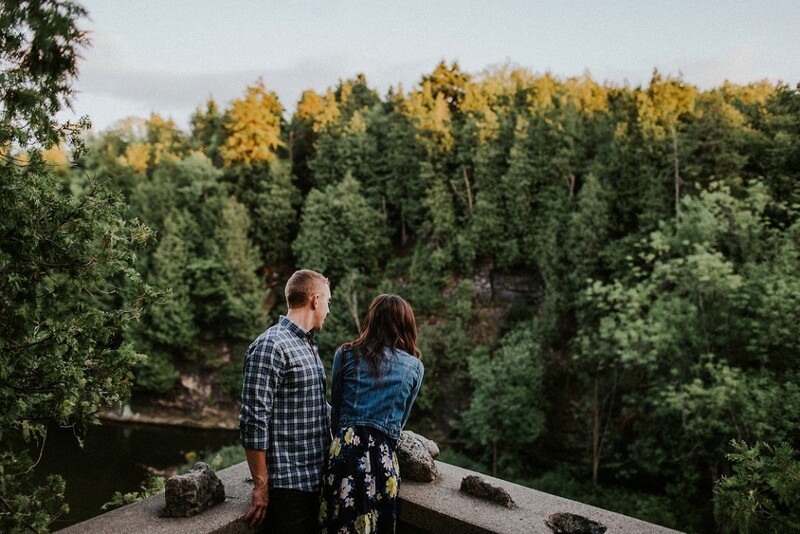 Kate, Justin and I spent this August sunset exploring the conservation area before heading down the staircase (which felt a little more like a slide, tbh) right into the gorge. 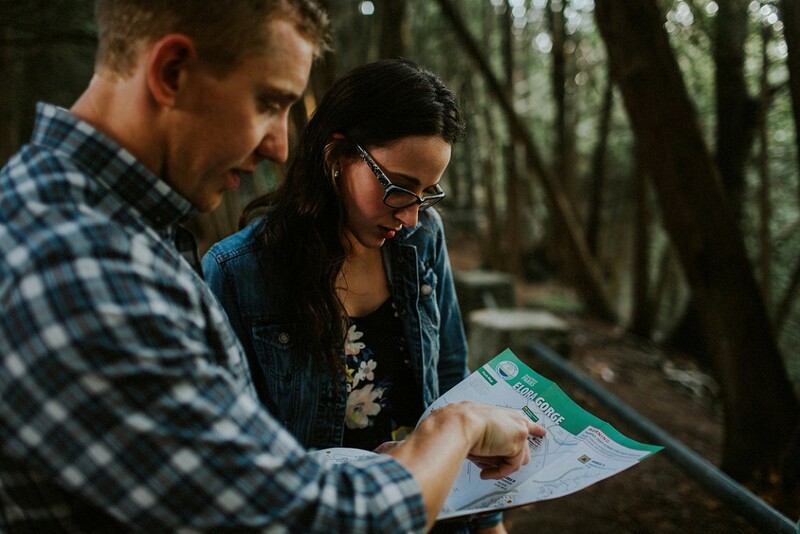 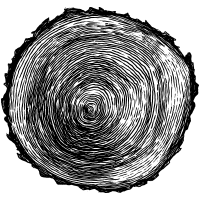 I’m totally up for more adventures here – let me know if you want to join in!